Timberlane’s extensive library of custom shutter cutouts lets you personalize the panels in your shutters to reflect own personal taste. If you enjoy boating, love dogs, or have a flower, tree, or symbol in mind that would go perfectly with the rest of your decor, then we have a cutout design for you. 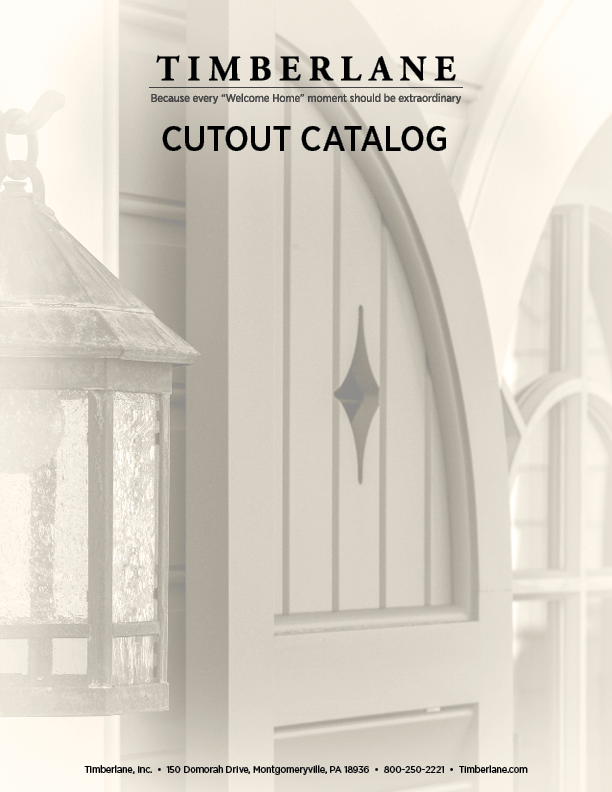 With hundreds of standard templates, we are bound to have a cutout that’s ideal for your shutters in our Cutout Catalog (PDF). 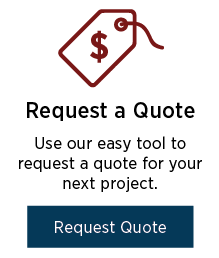 Even if our selection of shutter cutouts does not include the design you wanted, we can still make it happen for you! 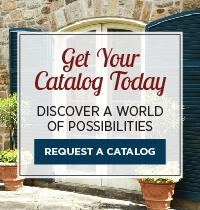 We excel at taking your design ideas and crafting them into your shutters for you. Simply let us know what you would like and we can discuss how your design can be turned into an original shutter cutout.